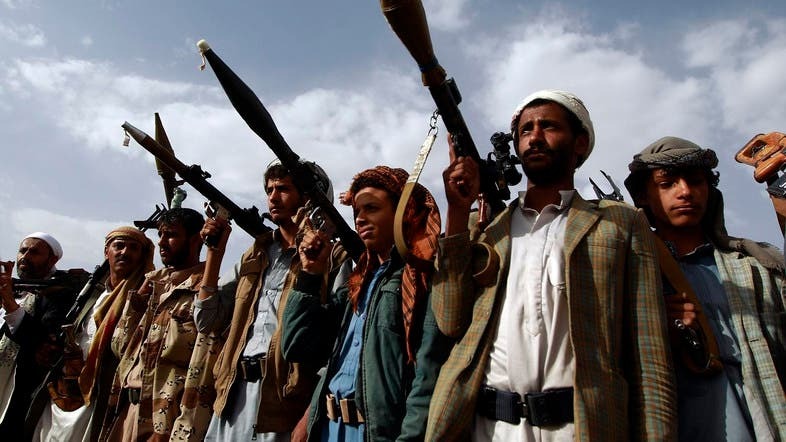 Houthi militias and forces loyal to former president Ali Abdullah Saleh have committed more than 14,000 human rights violations in Yemen this year, according to a rights activist group. The Yemeni Coalition to Monitor Human Rights Violations (Rasd) said they recorded 14,254 cases of human rights violations ranging from murder to injuring civilians, arbitrary arrest and use of isolation as punishments on prisoners, and attacking both private and public facilities. Their report comes as the world observes Human Rights Day on December 10. Out of all the cases, the report also documented 14,444 cases of unjustifiable homicide/murder, among them 395 children and 121 women.